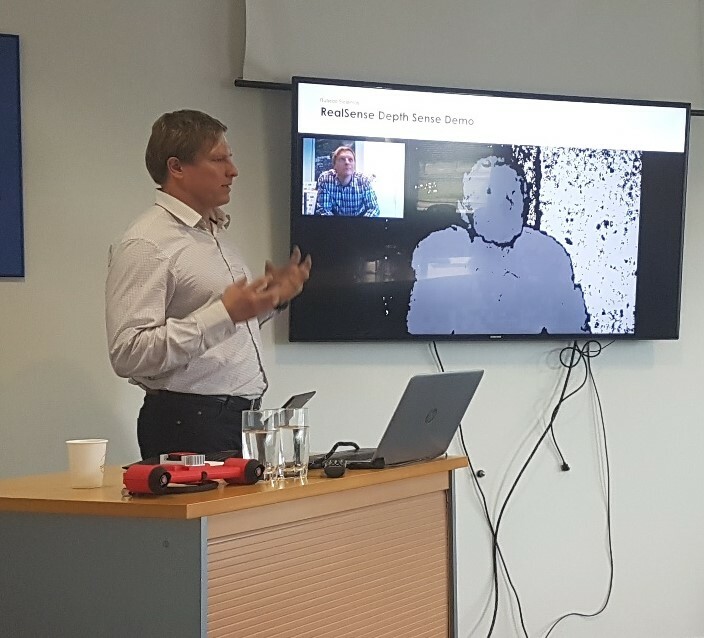 Last week Baltic automotive components cluster (BACC) and startup “Rubedo sistemos” participated in AUDI innovation scouting event which was held in Riga. Startup Rubedo sistemos presented 2 products/services they are currently working on: Carefree Mirrors and Rubedo CVM. There were very interesting and exciting. 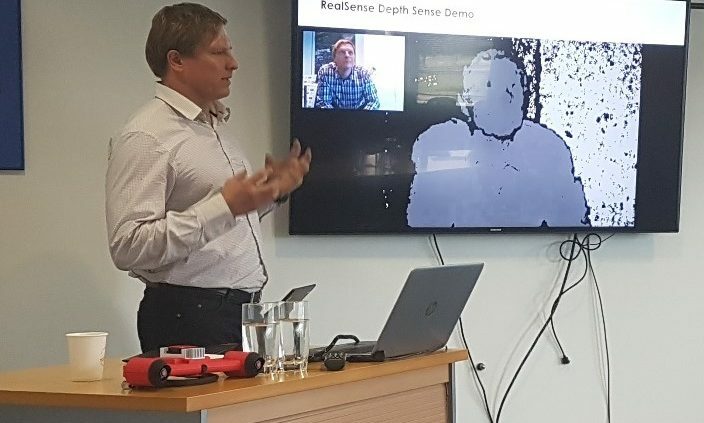 Carefree Mirrors – depth sense technology application in human driver operated cars which automatically adjusts side mirrors based on the estimated 3D position of driver’s eyes. Rubedo CVM – stand-alone depth sense and 3D perception system based on passive stereoscopic vision. The system addresses mobile robot navigation needs in outdoor environment and is capable of natural object identification and their spatial properties estimation in real-time. We hope Rubedo sistemos will be selected for further discussion rounds with Audi and VW group. http://bacc.lt/wp-content/uploads/2017/10/6.jpg 638 704 wp_baccas http://bacc.lt/wp-content/uploads/2017/08/BACC_logo-copy2-300x136.png wp_baccas2017-09-13 04:35:342017-10-26 03:59:05Lithuania's got talent!